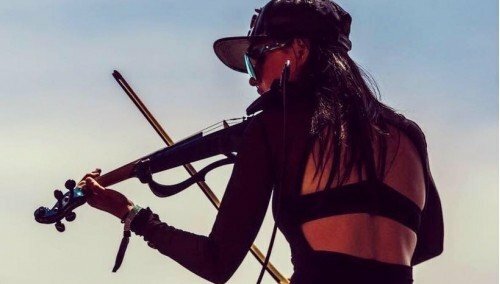 Pink Weekend on DjaneTop.com (April 26-28th) Hello dear Djanes and their management! Next Pink Weekend is coming and we want to notify you, that you can order all promo banners with discount 2...Exclusive! 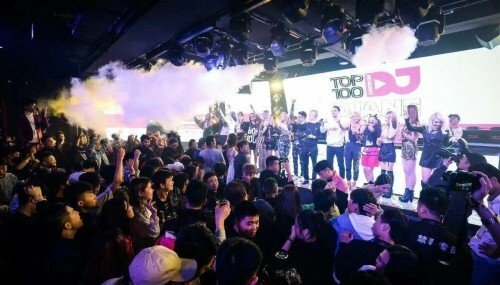 Djanetop AWARDS Ceremony and FESTIVAL 14th and 15th December in China there were two incredible events Djanetop Awards Ceremony and Festival. The events were organized in cooperation w...Exclusive! 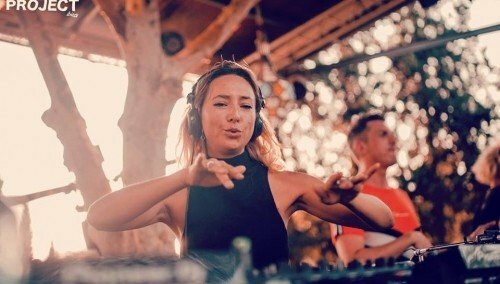 DjaneTop is an online website about female DJs, which was created in January 2017 to share with you the latest news, photos, music, mixes of Djanes around the world! A paradise for talented ladies where they can spend a few minutes a day looking at their own achievements and progress. This is a chance to keep your eyes at your competitors, a chance to see how your hard work increases your positions day by day. The best motivation for every Djane to work harder on her way to success. 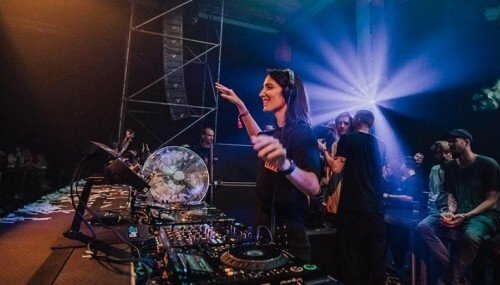 Also at DjaneTop website you can find the first real voting for the best world female Djs ever existed. What is more important, you can always see the amount of votes given for you in real time. There is also voting depending on music style and countries. So only you determine TOP 100 best world female Dj and your voice is very important for every Djane!